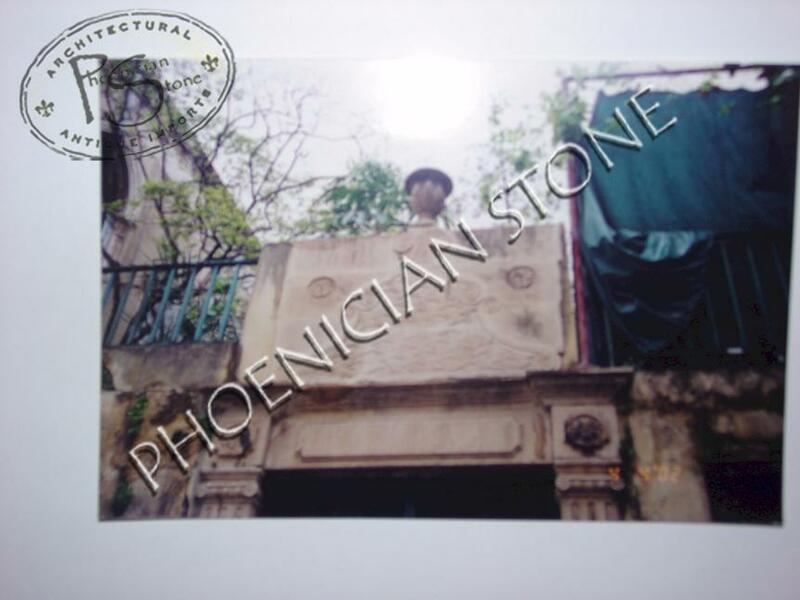 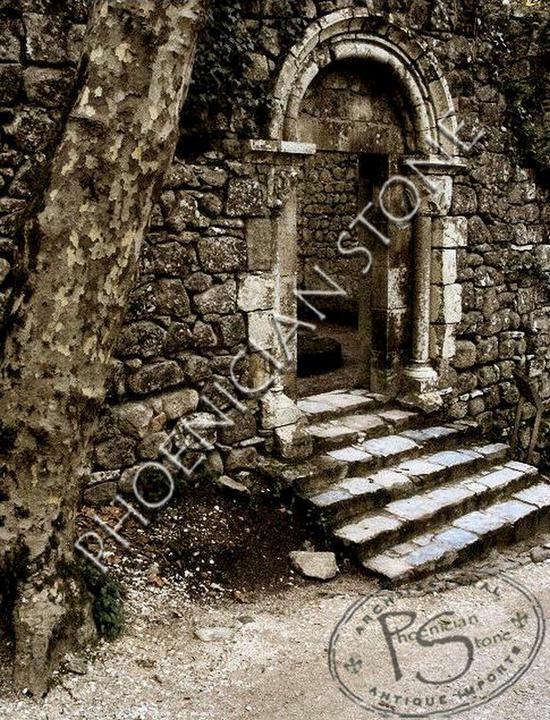 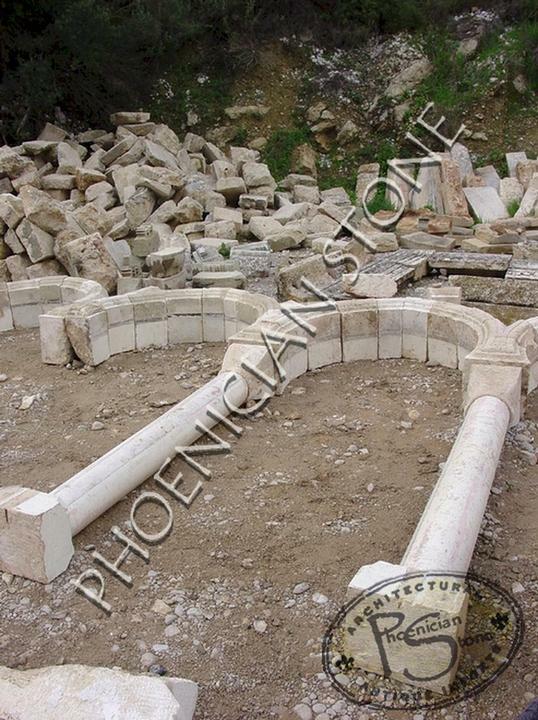 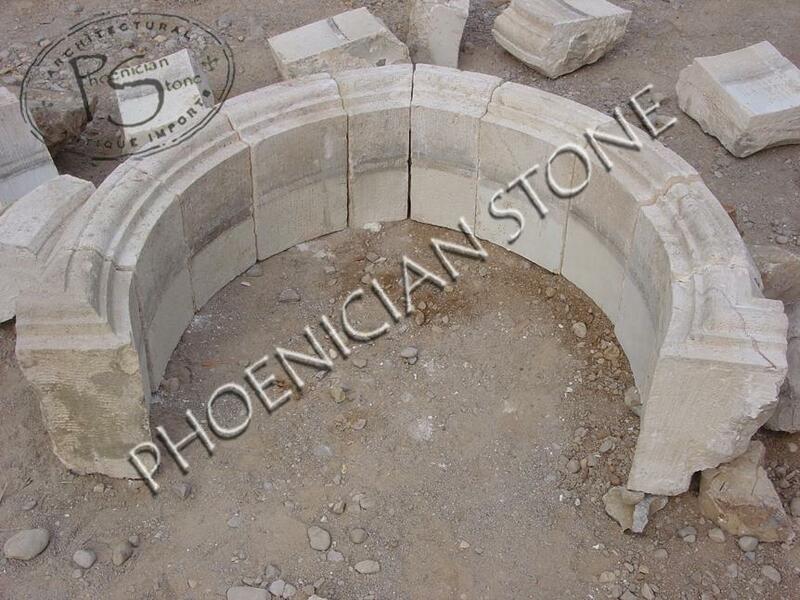 Our reclamation projects throughout Europe and the Old World have allowed us to save antique stone entryways from villas and castles, some dating back to the 13th Century. 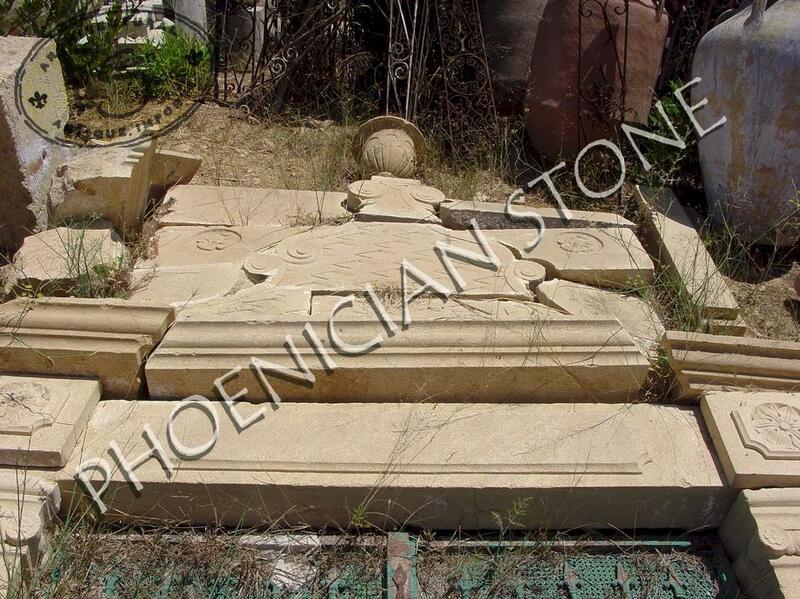 These hand-carved masterpieces reflect the natural beauty of quarried stone. 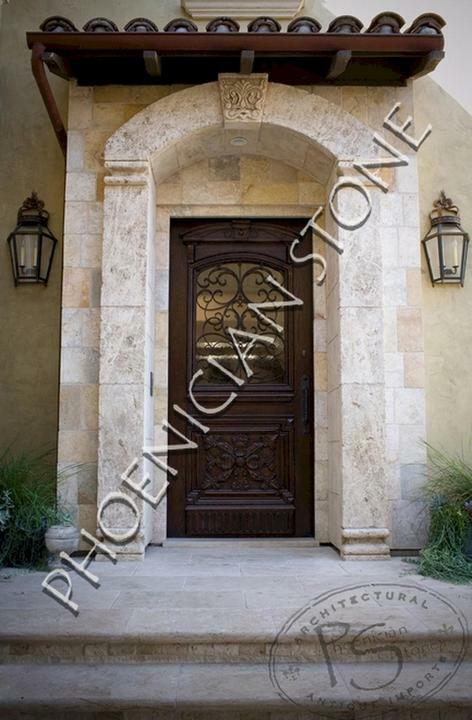 A genuine, reclaimed stone entryway provides your guests with a regal entrance to your wine cellar and wine tasting room. 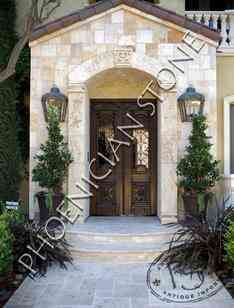 Enhance your personal wine cellar and wine tasting room with a custom designed entryway. Our custom designed doors and entryways project a welcoming feeling for all who visit your hallowed wine room. The first impression your visitors have of your new wine cellar will come from the unique custom entryway. Choose from hand-forged wrought iron doors or antique hand carved wood doors. 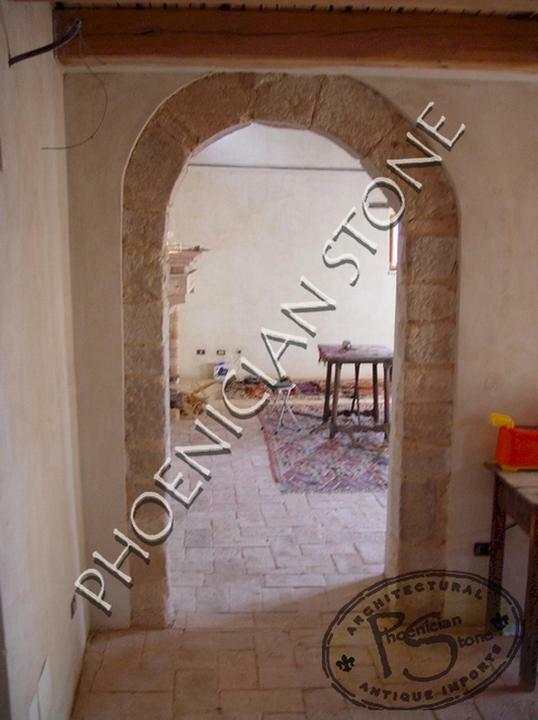 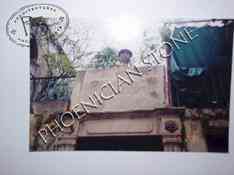 The entryway can be framed with genuine reclaimed limestone Tuscan cladding or Corsican cladding.